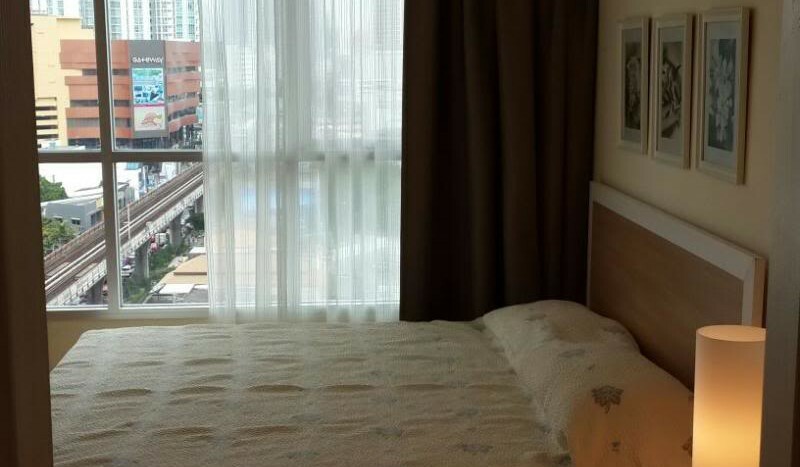 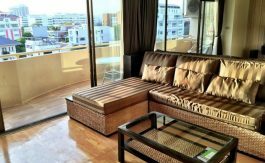 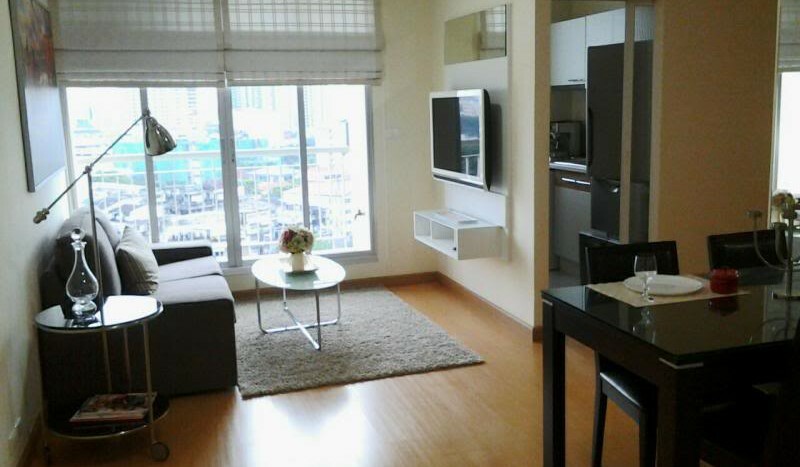 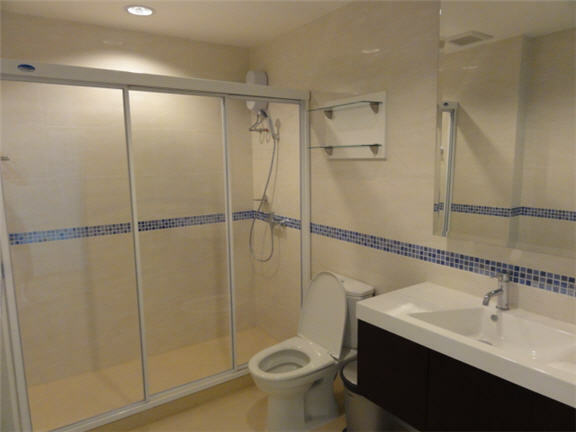 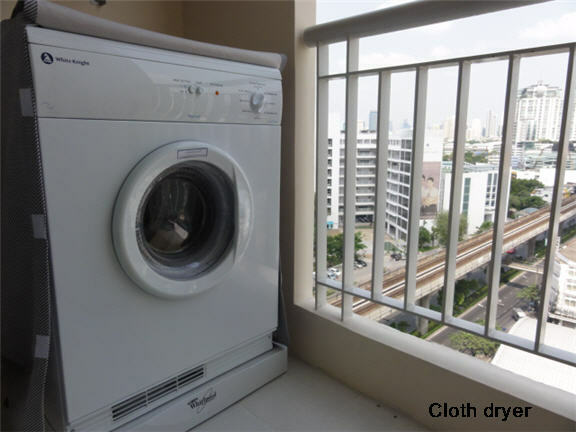 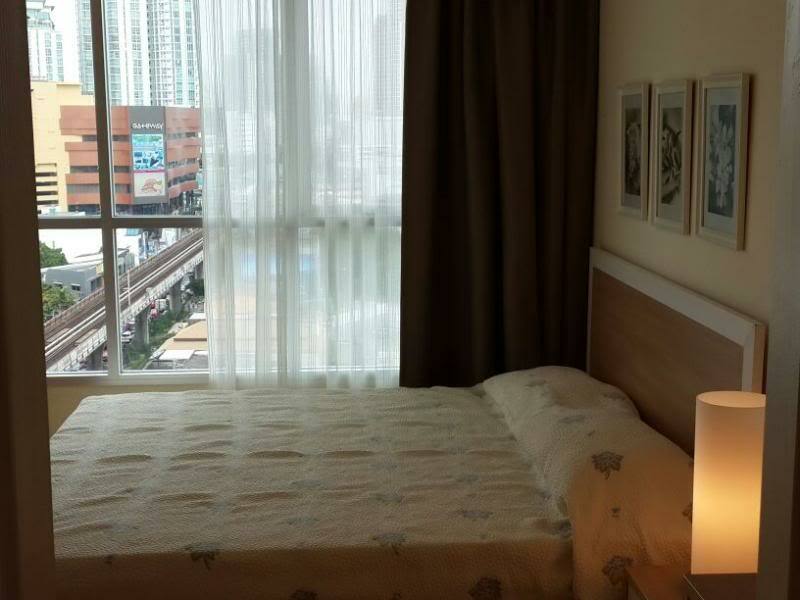 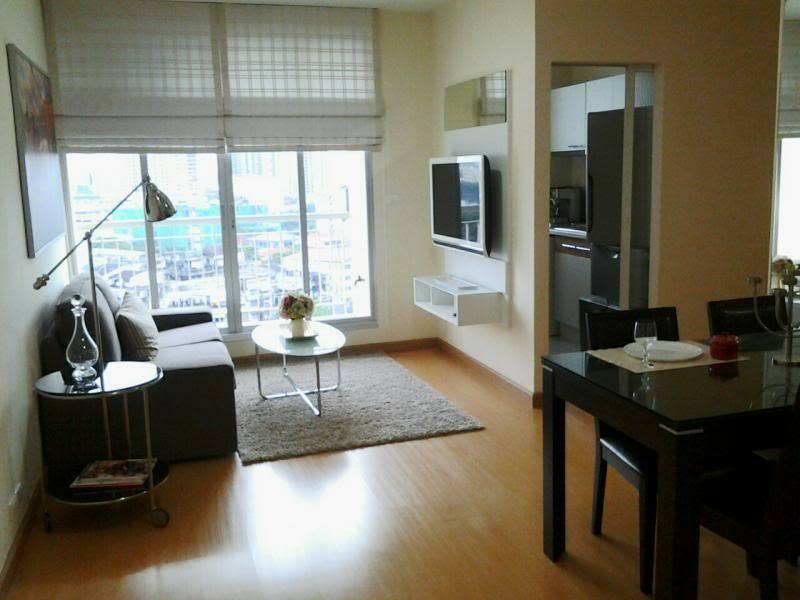 A two bed, two bath condo is now available for rent in Ratchada within minutes walk to MRT station. 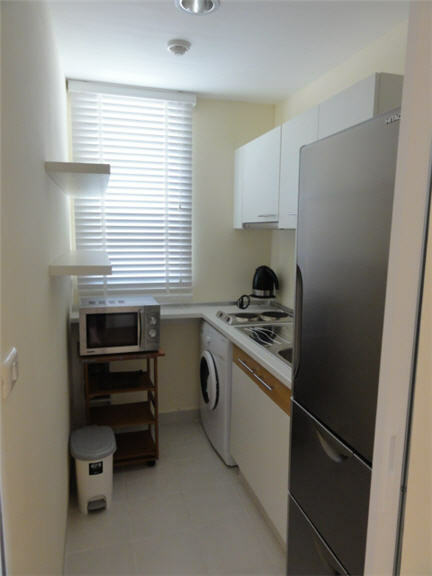 The unit comprises of a large open plan kitchen/living area and two large double bedrooms. 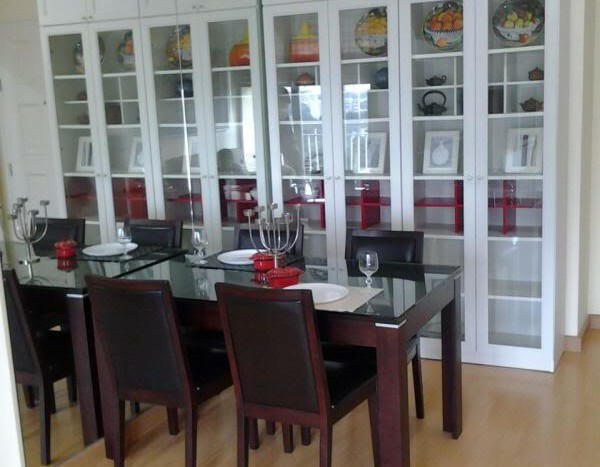 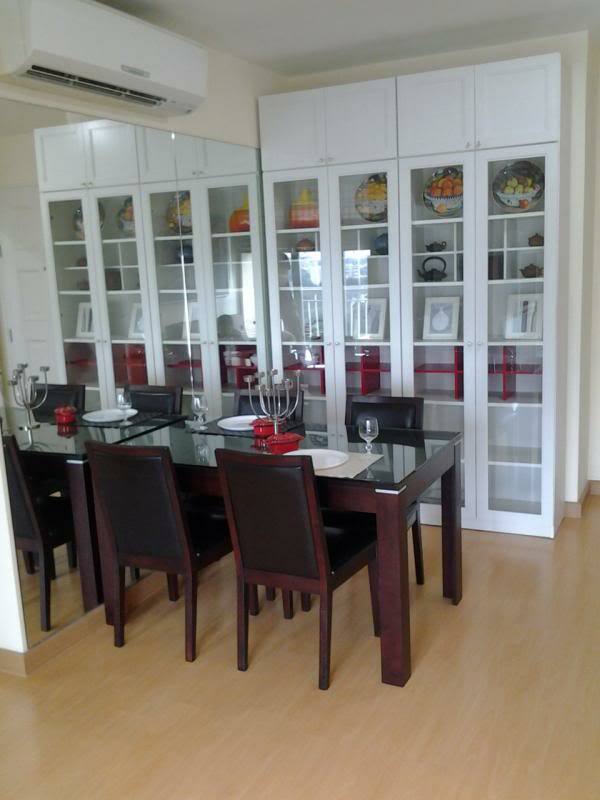 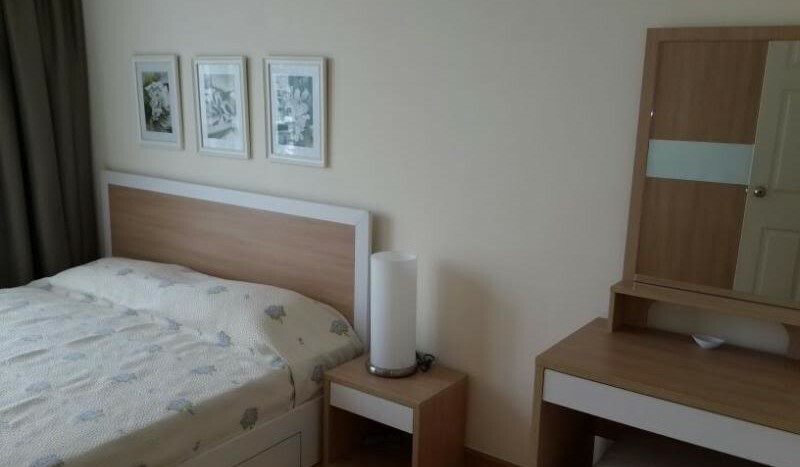 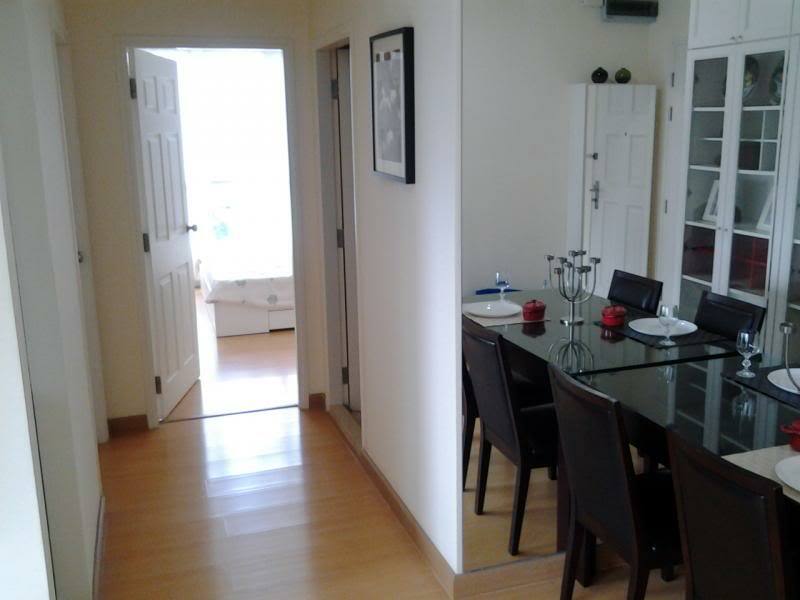 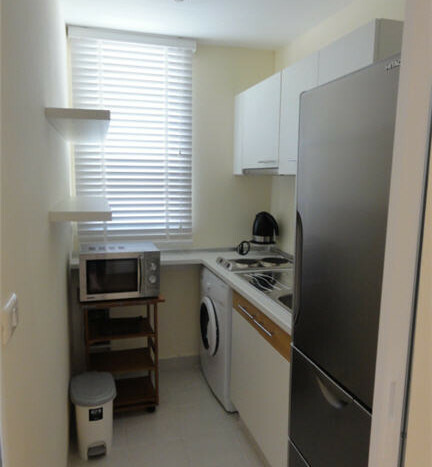 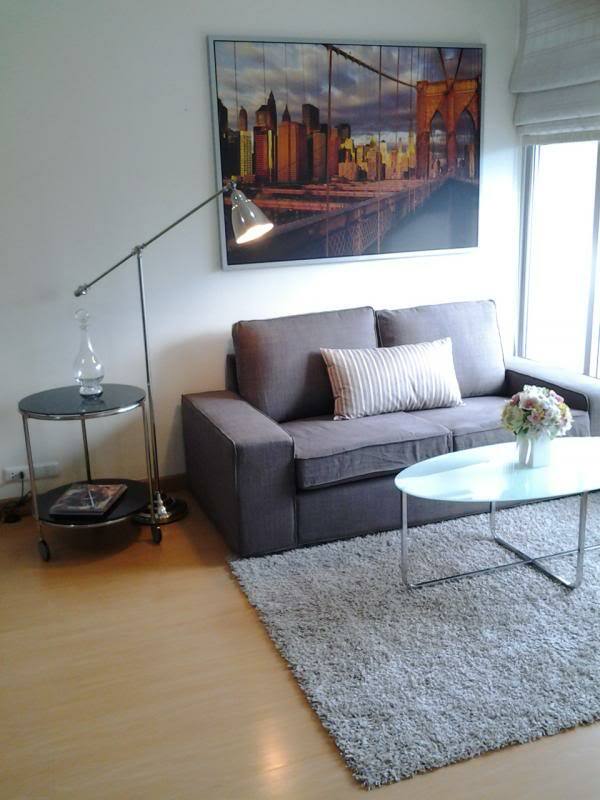 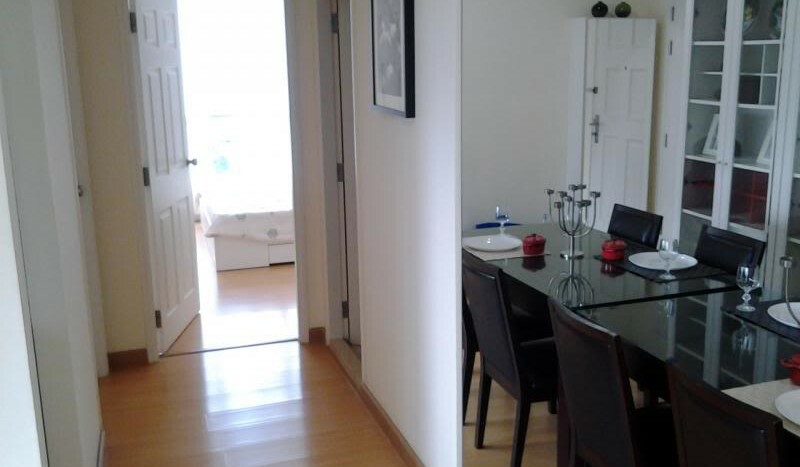 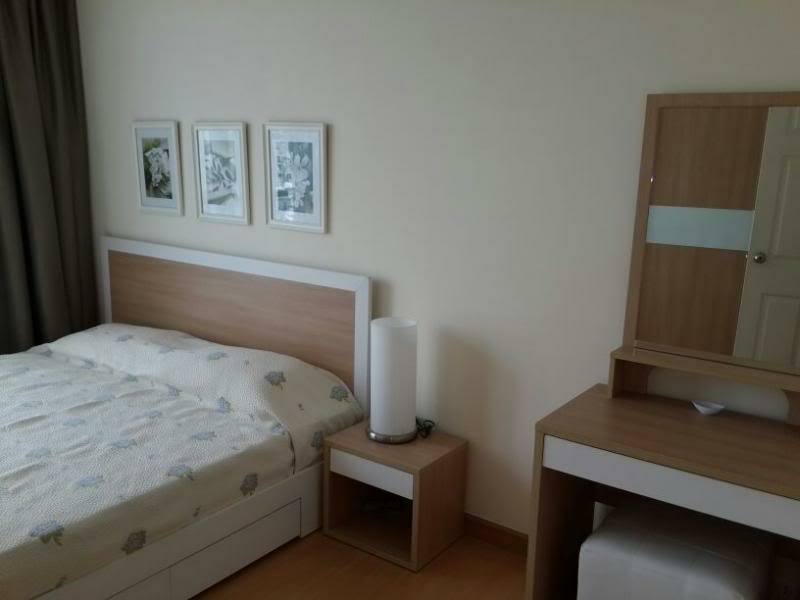 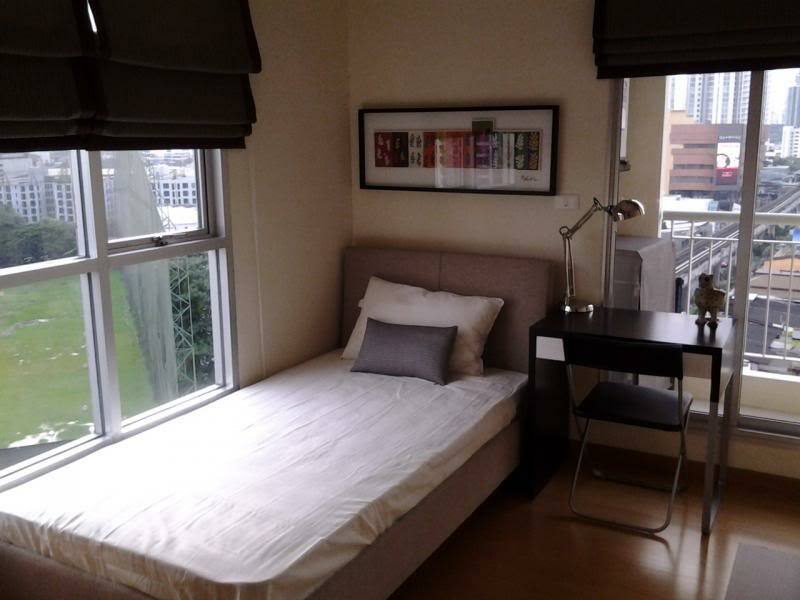 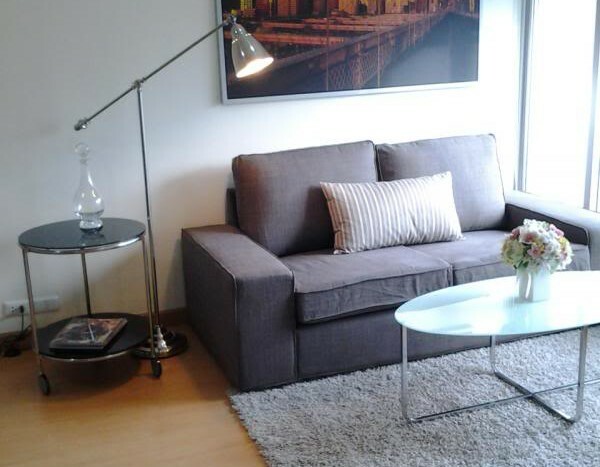 Fully furnished with light decor allow this unit plenty of natural light and a bright atmosphere. 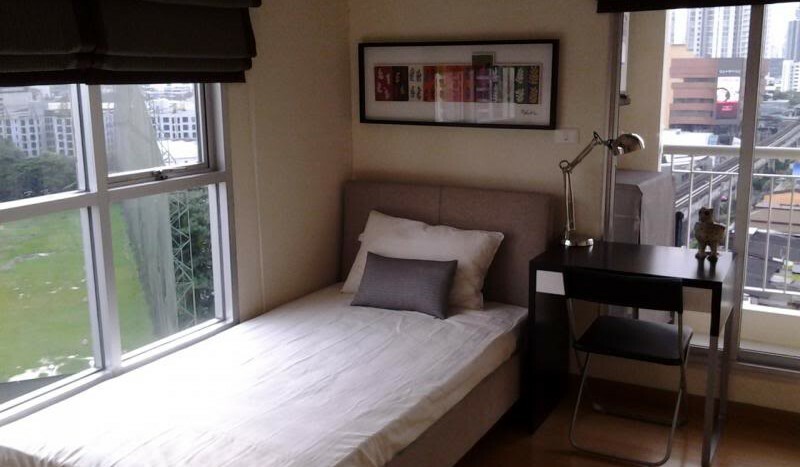 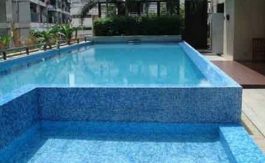 The development holds a roof top swimming pool, gym and has 24 hour security with parking. 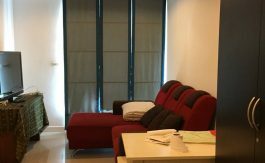 Located not far from Central Rama 9 shopping centre and MRT, this property would be ideal for sharers or a family moving to the area.